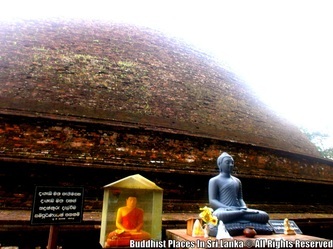 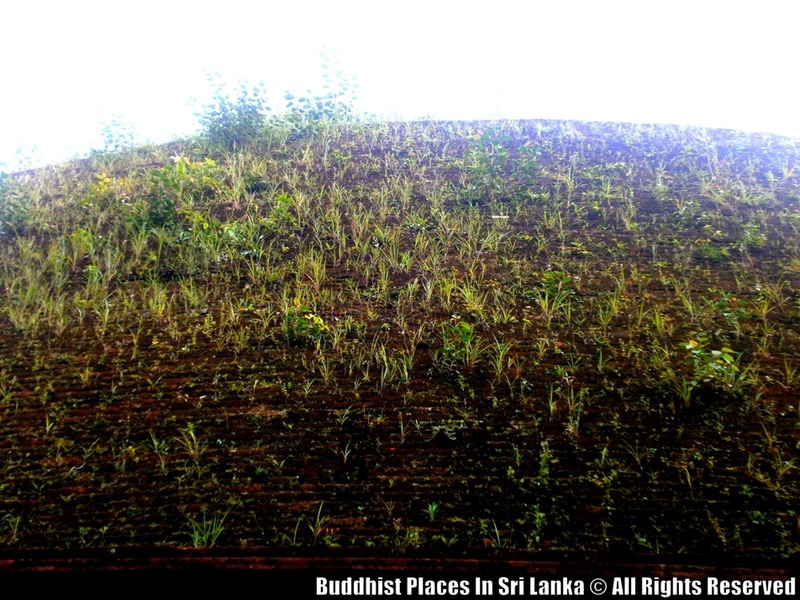 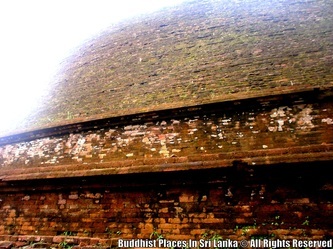 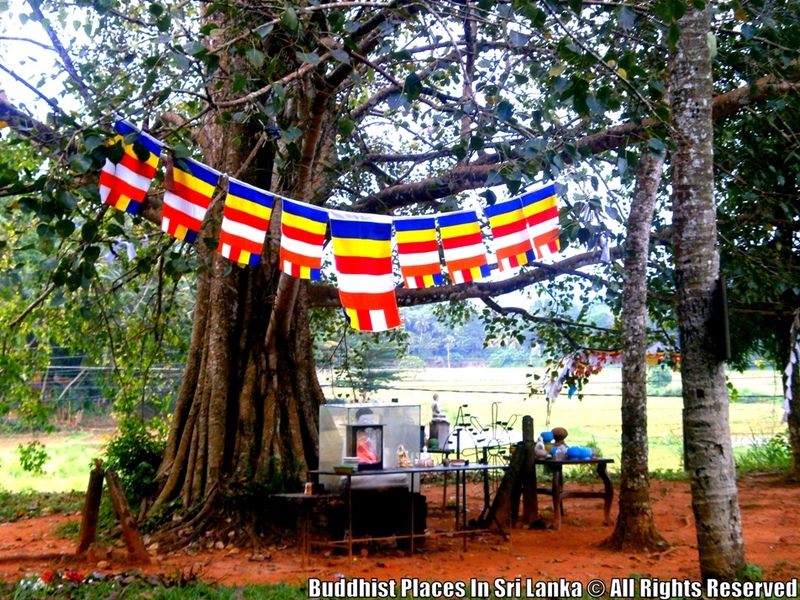 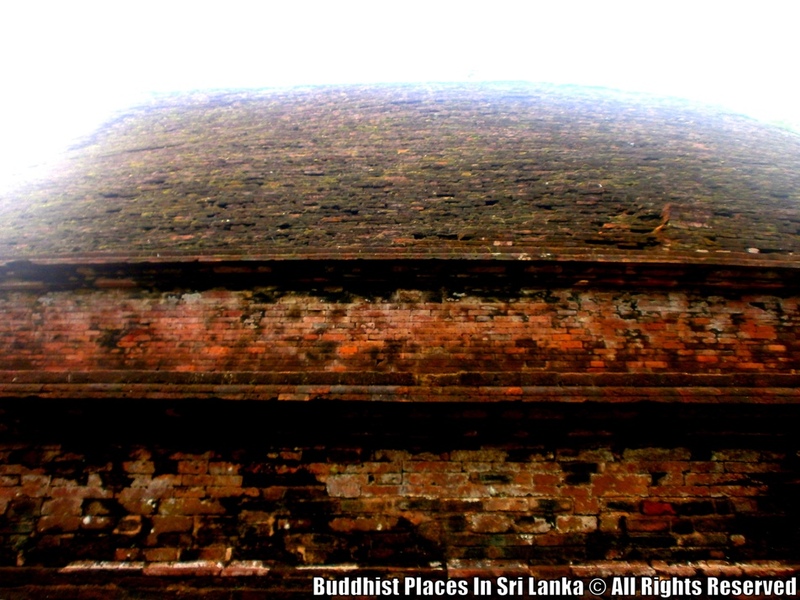 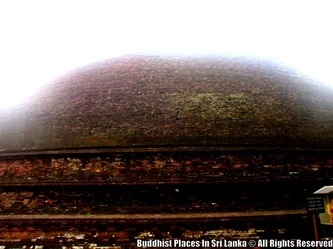 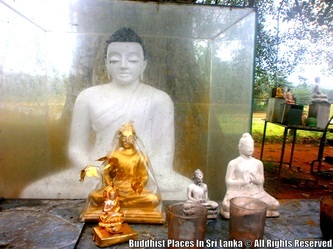 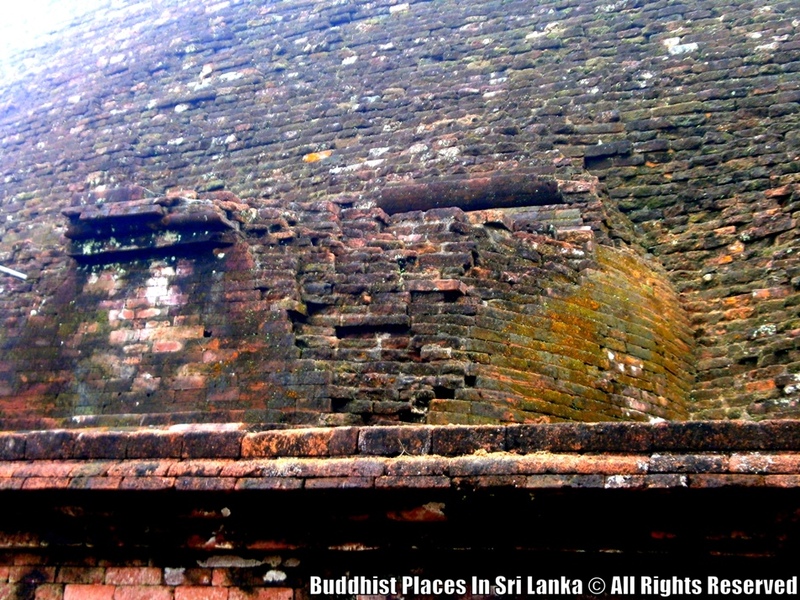 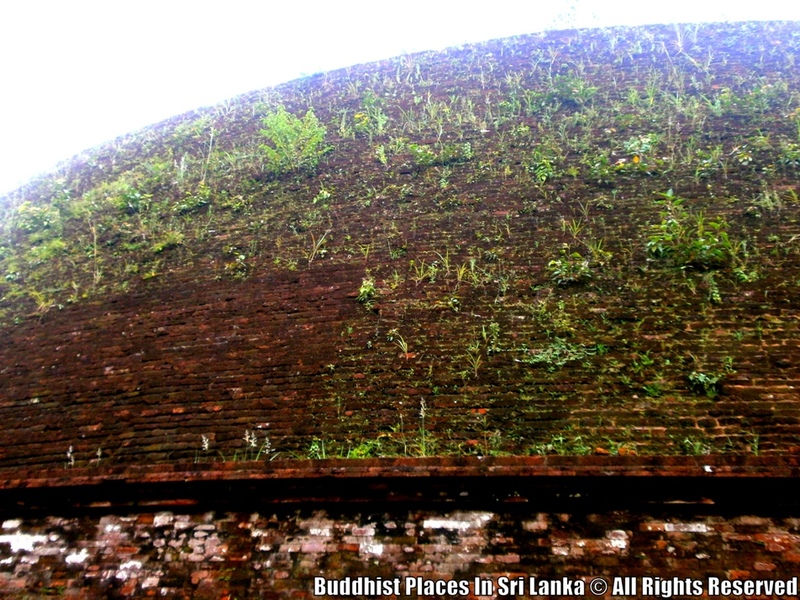 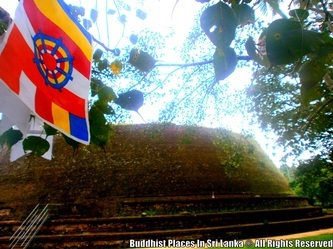 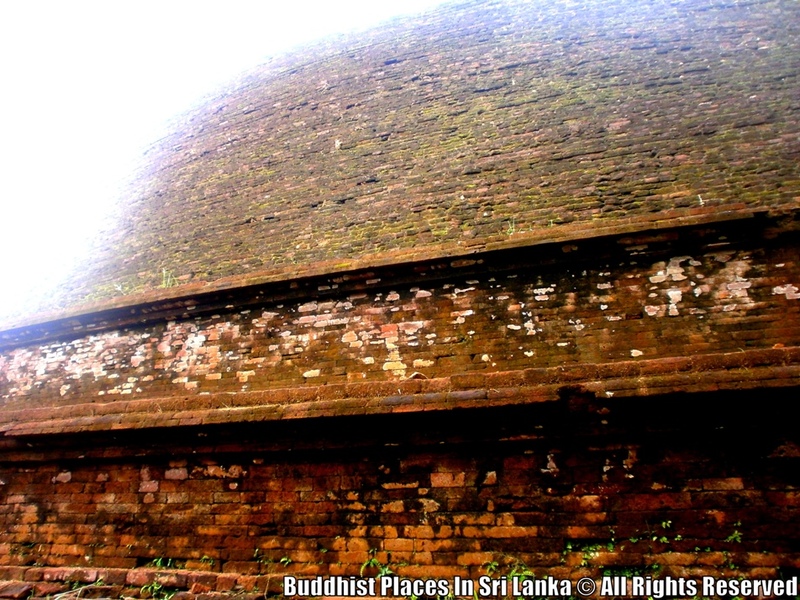 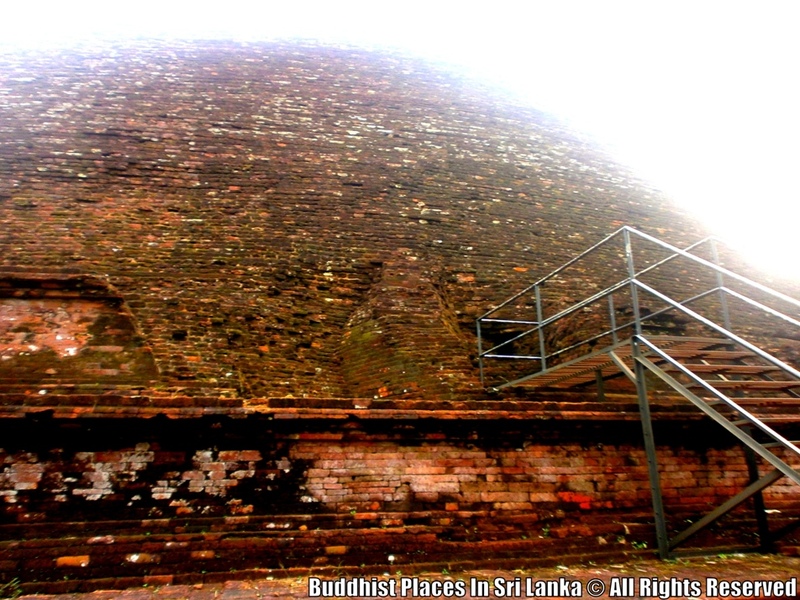 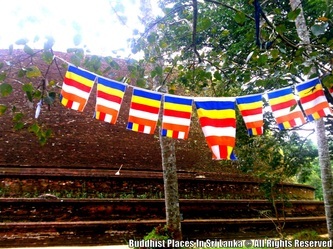 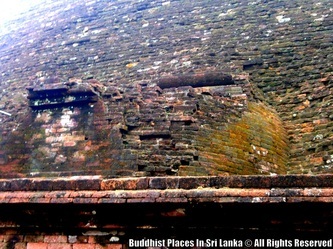 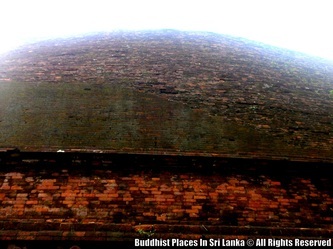 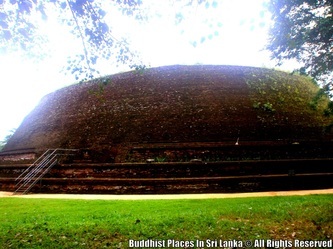 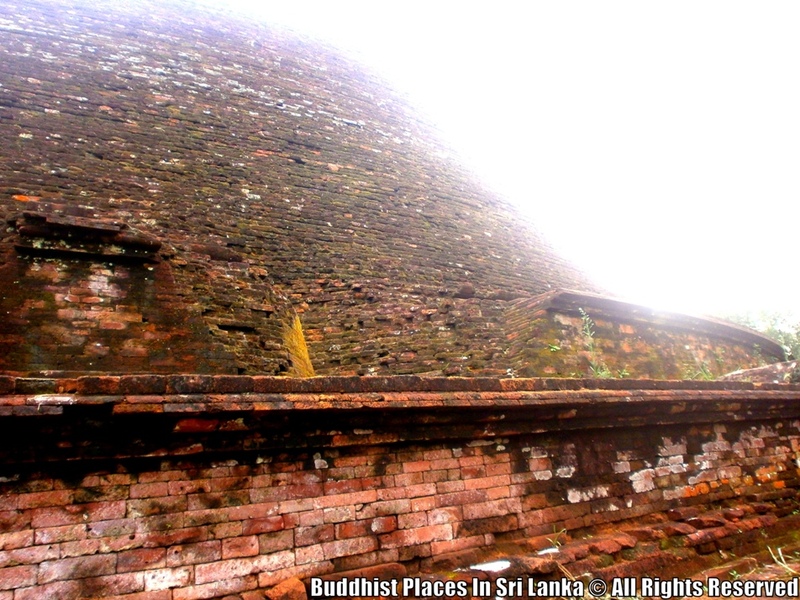 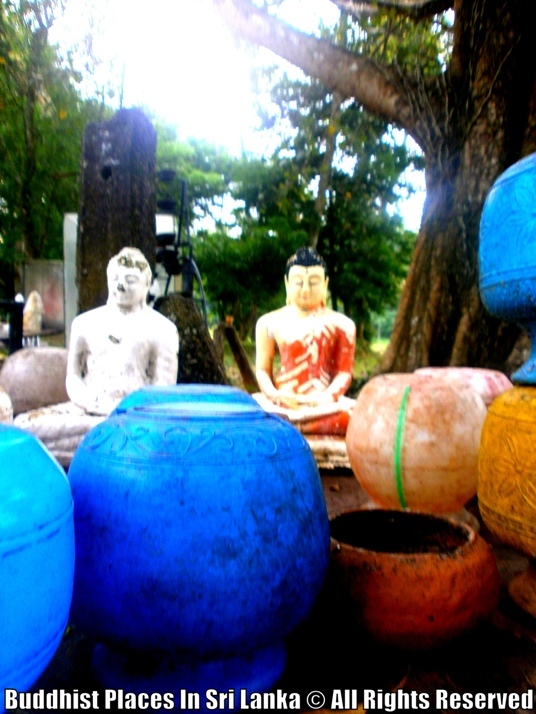 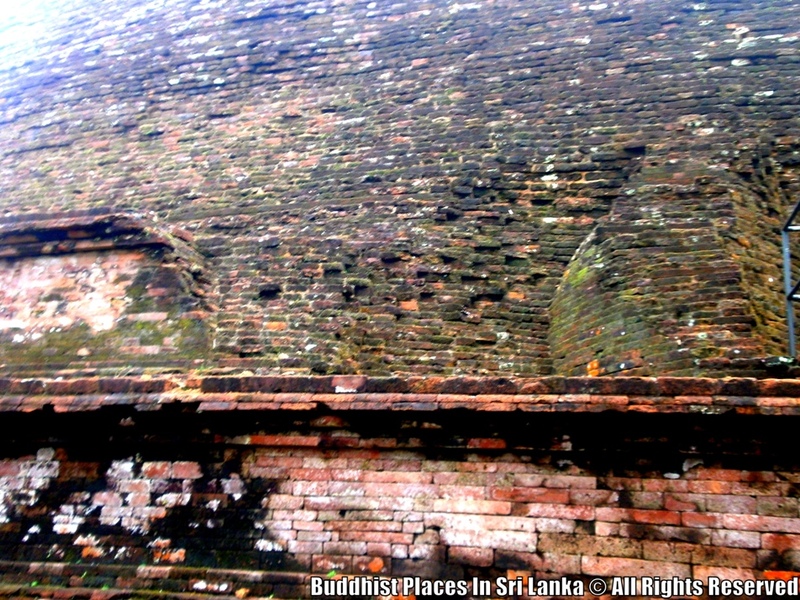 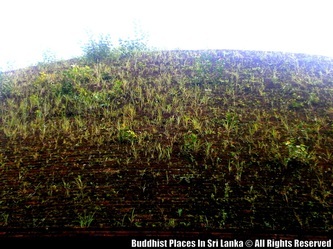 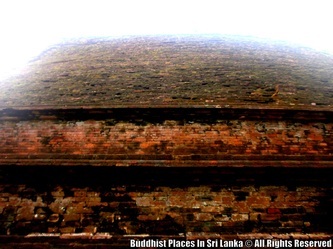 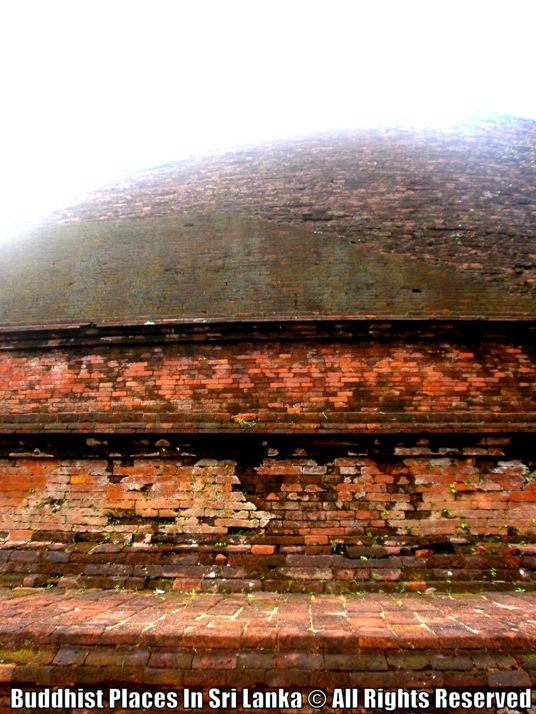 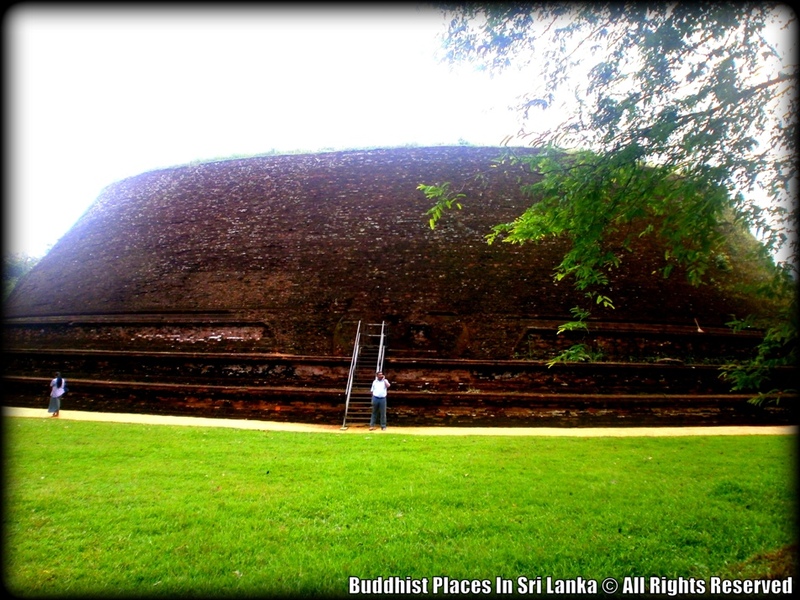 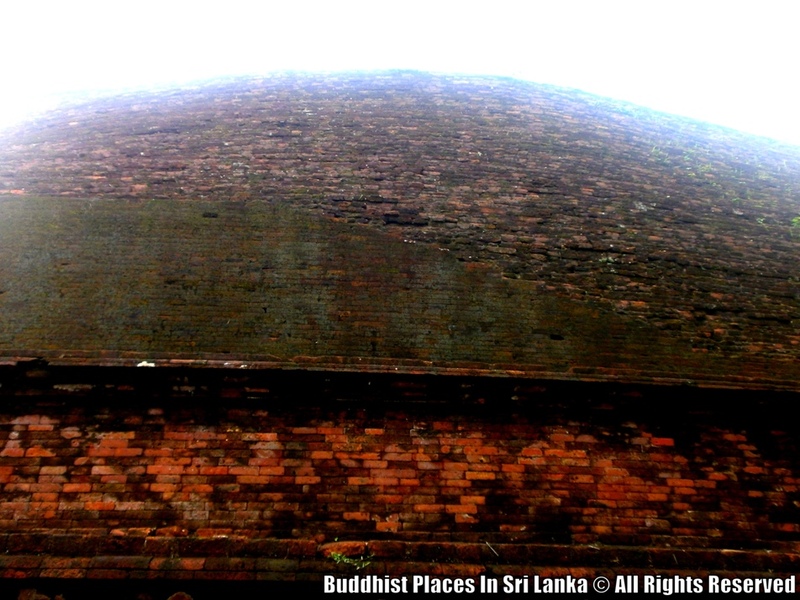 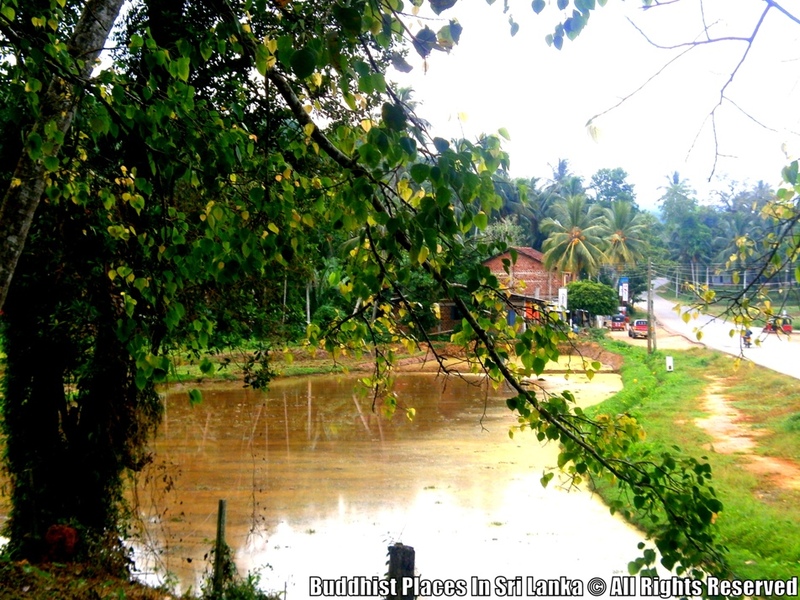 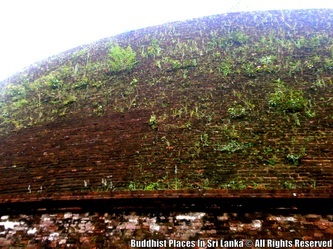 The Suthigara dagoba (a dome-shaped shrine that contains Buddhist relics) gets its name from the word suthikagaraya meaning place of birth. 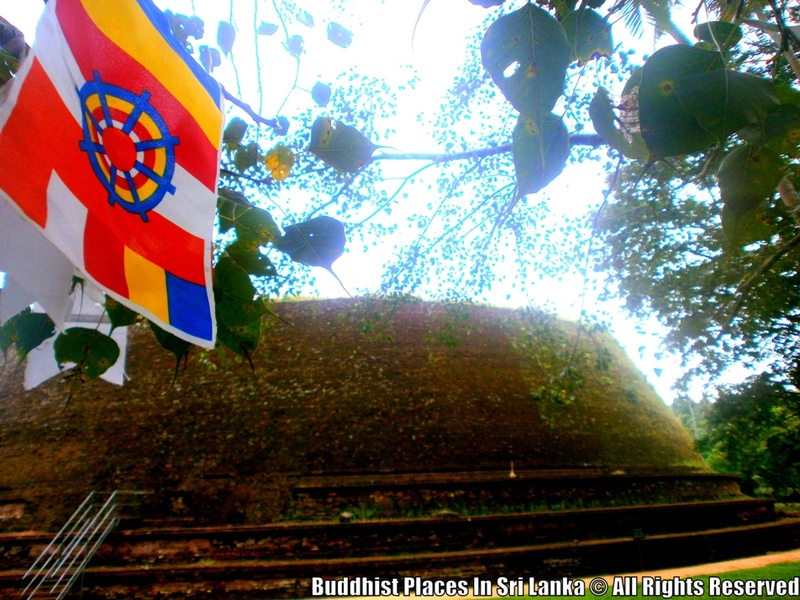 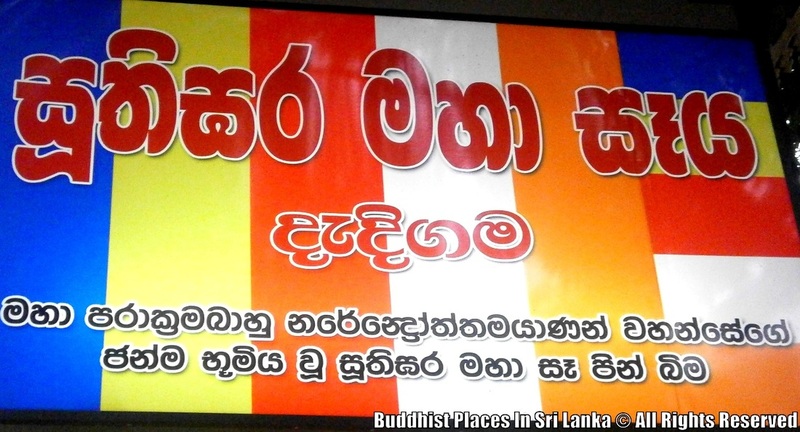 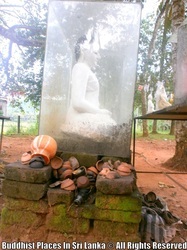 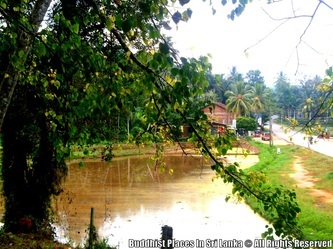 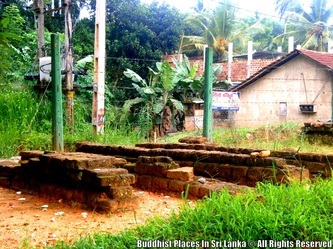 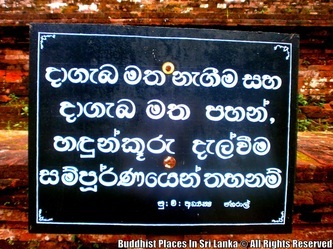 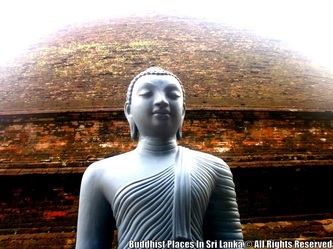 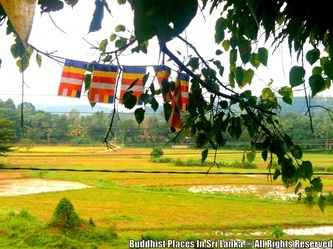 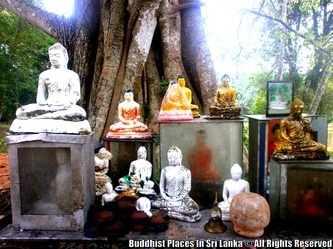 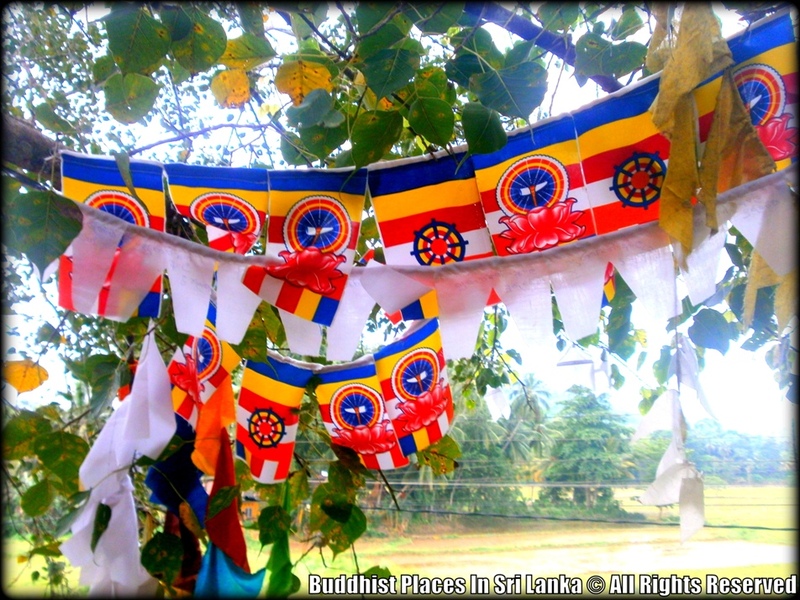 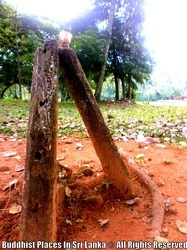 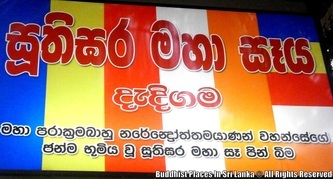 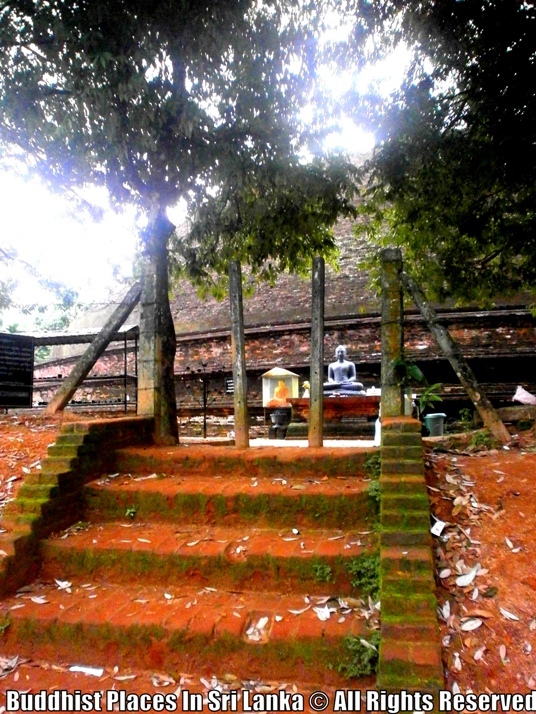 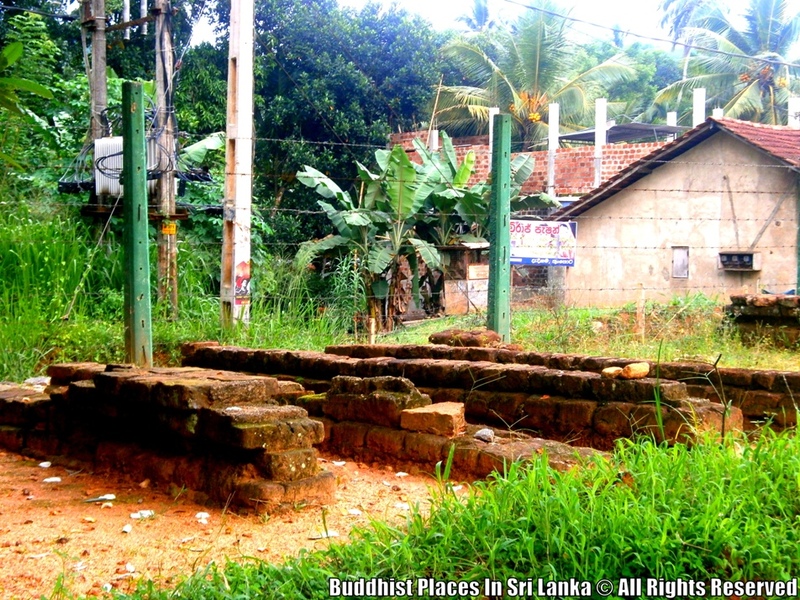 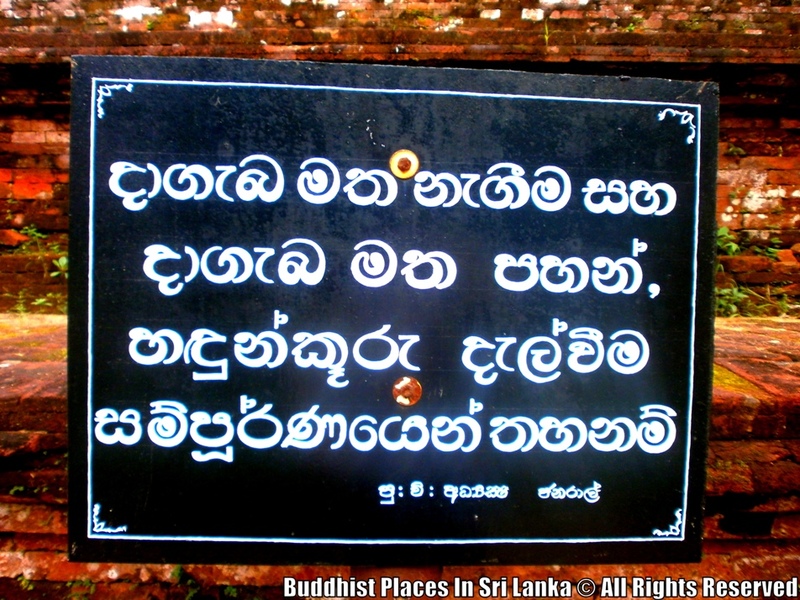 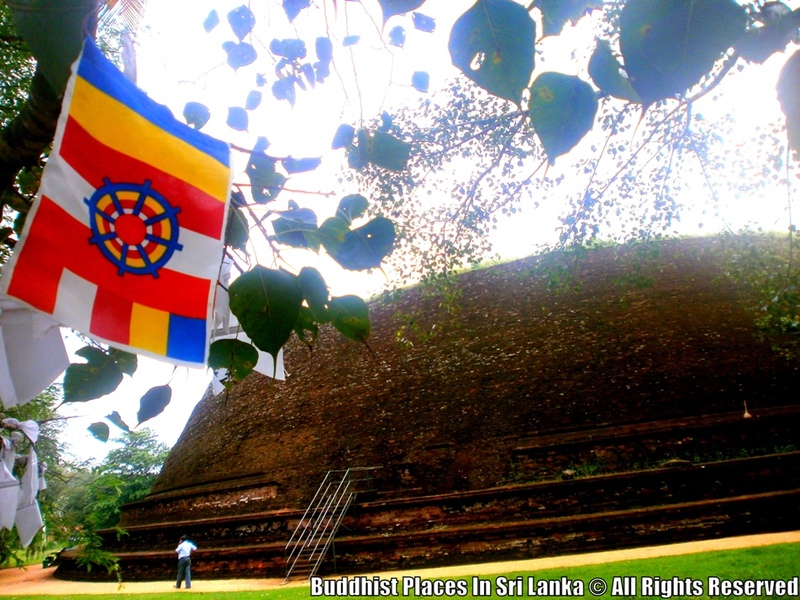 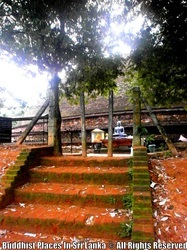 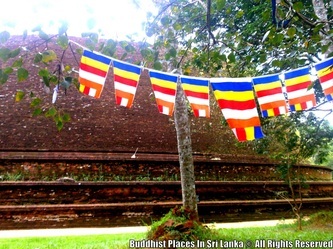 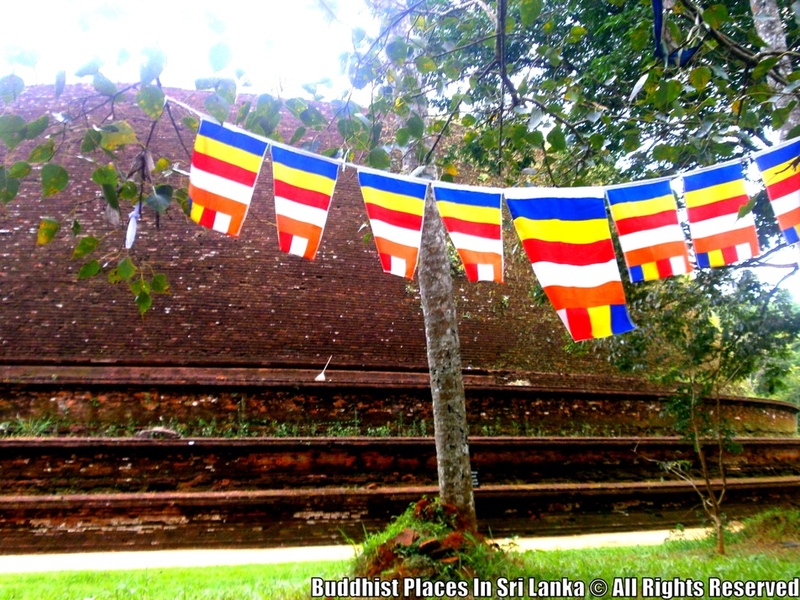 Queen Rathnavali gave birth to a baby boy in this exact location where the dagoba is located. 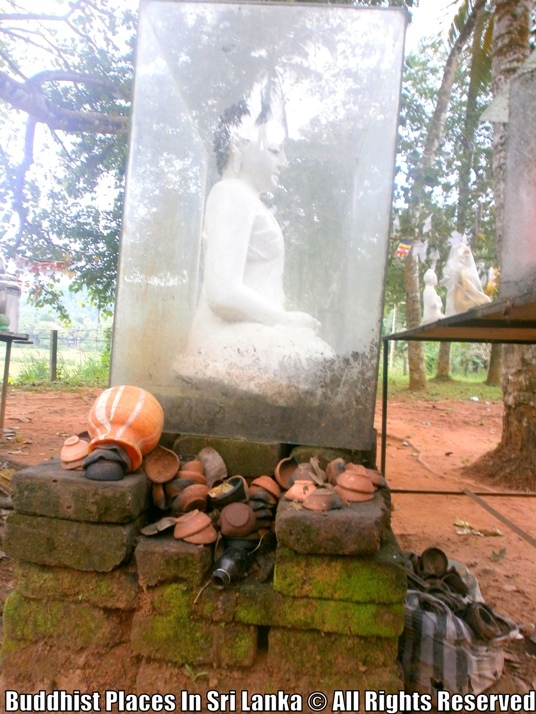 This boy later became Parakramabahu the Great (1153-1186). 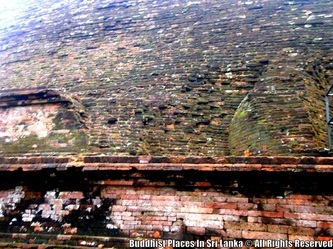 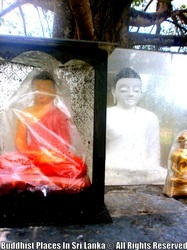 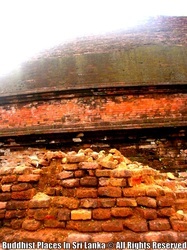 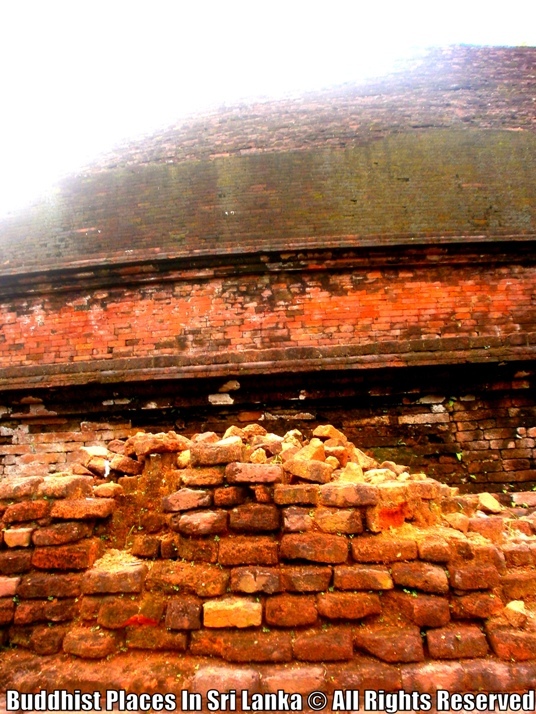 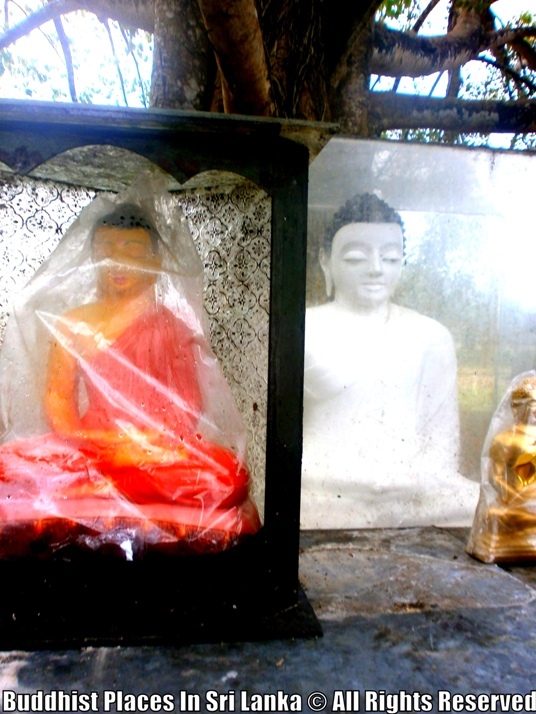 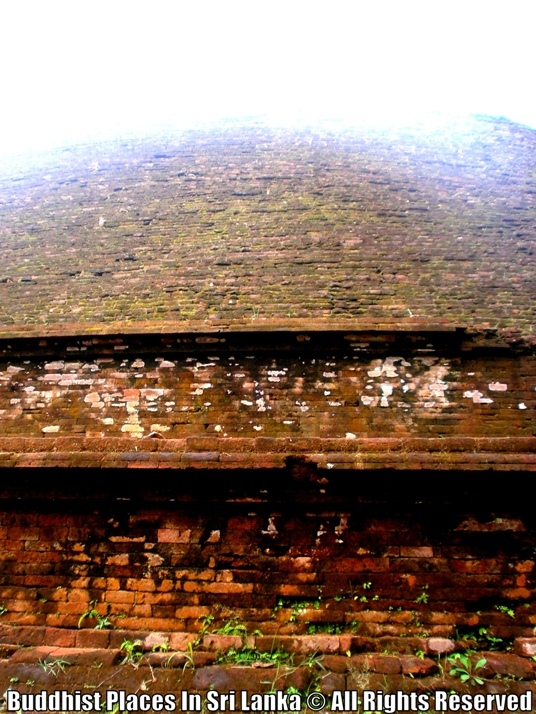 Major renovations have not been carried out on this dagoba. 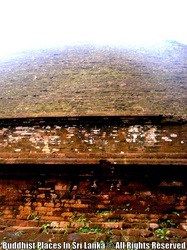 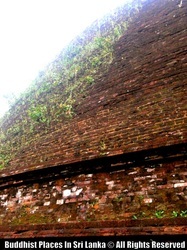 However, weeds and damaged bricks are replaced whenever the necessity arise helping to maintain its ancient austere look. 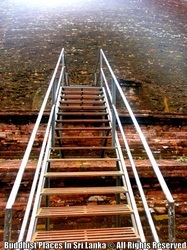 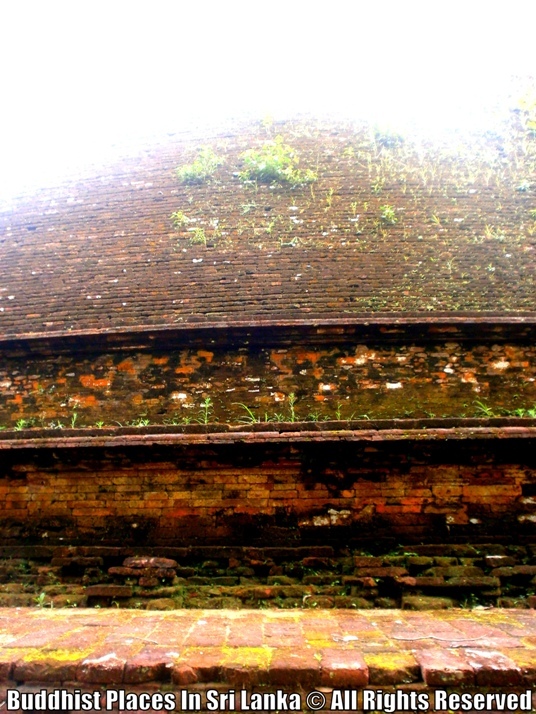 Over the years, excavations revealed that the dagoba is built on top of another smaller dagoba. 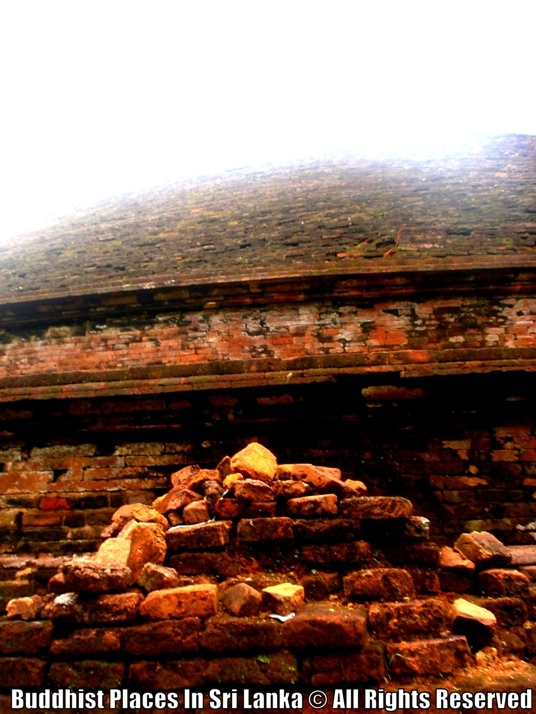 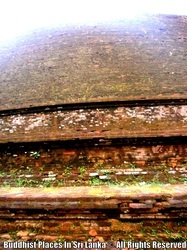 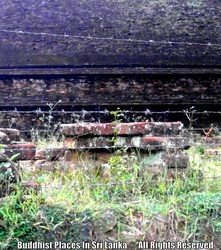 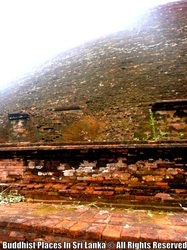 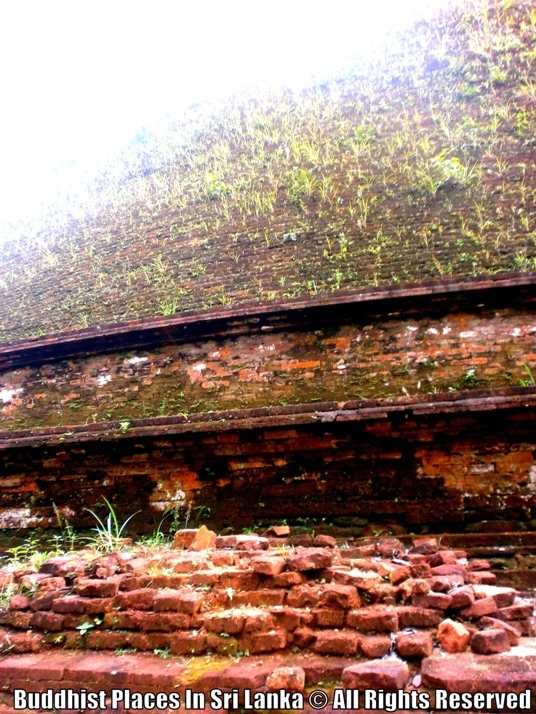 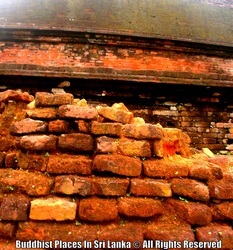 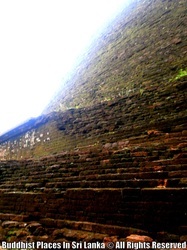 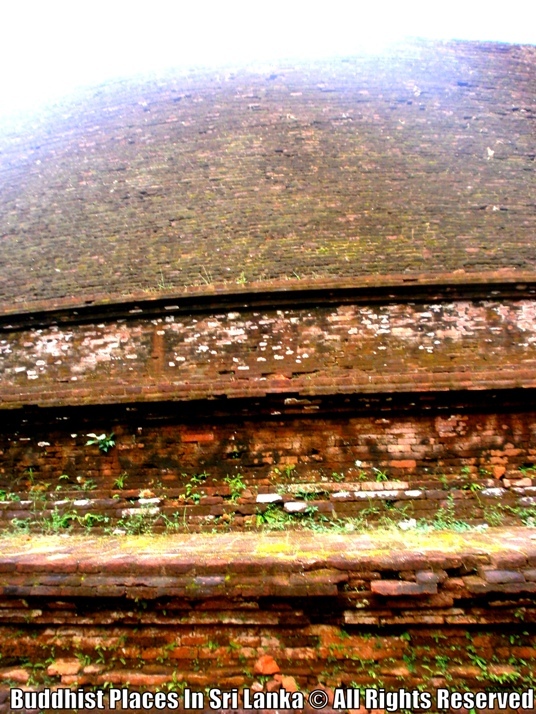 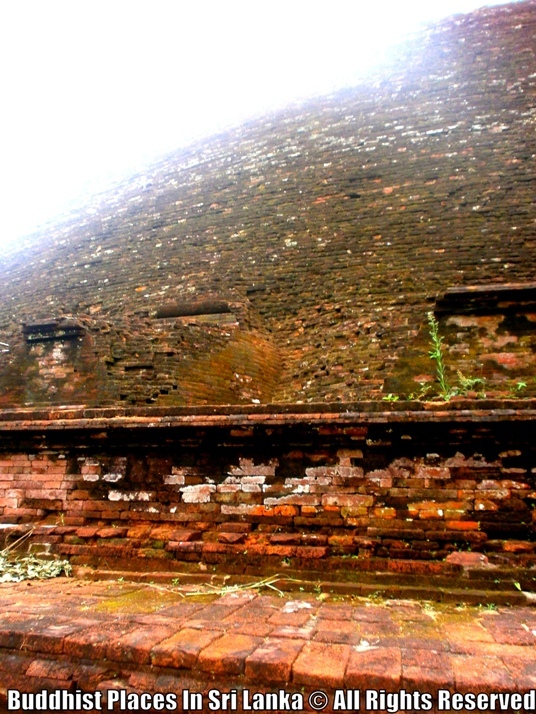 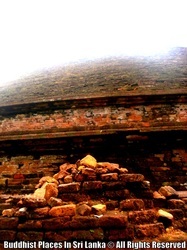 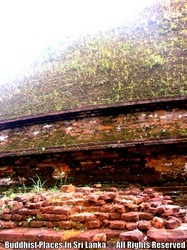 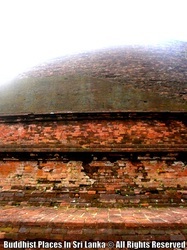 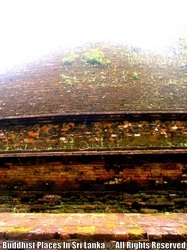 The smaller dagoba found closer to the pesa walalu (Concentric perimeter rings going around the dagoba) on the eastern side is 36 feet in diameter. 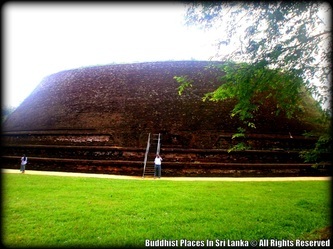 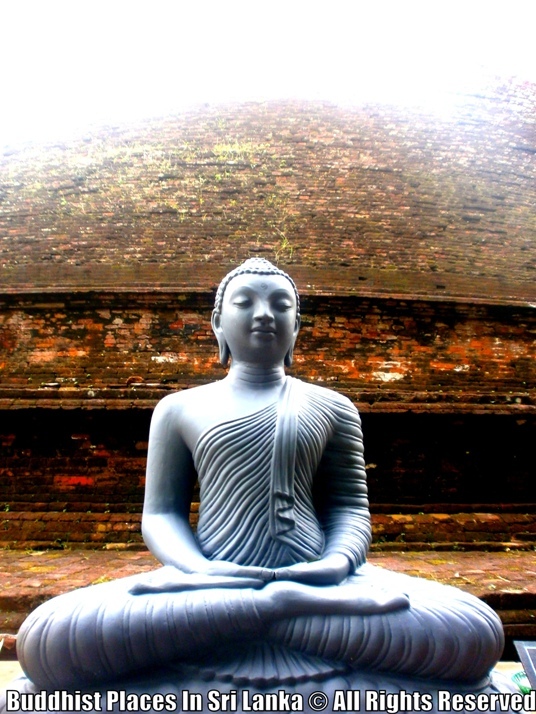 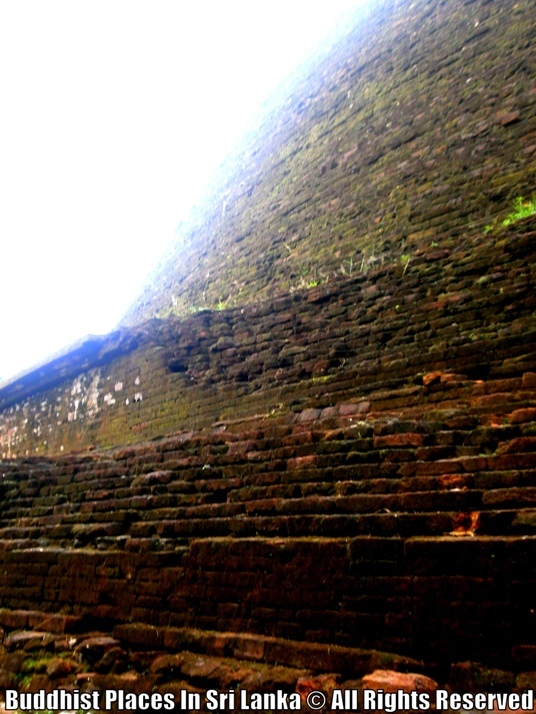 The diameter of the bigger dagoba is 804 feet and 47 feet high. 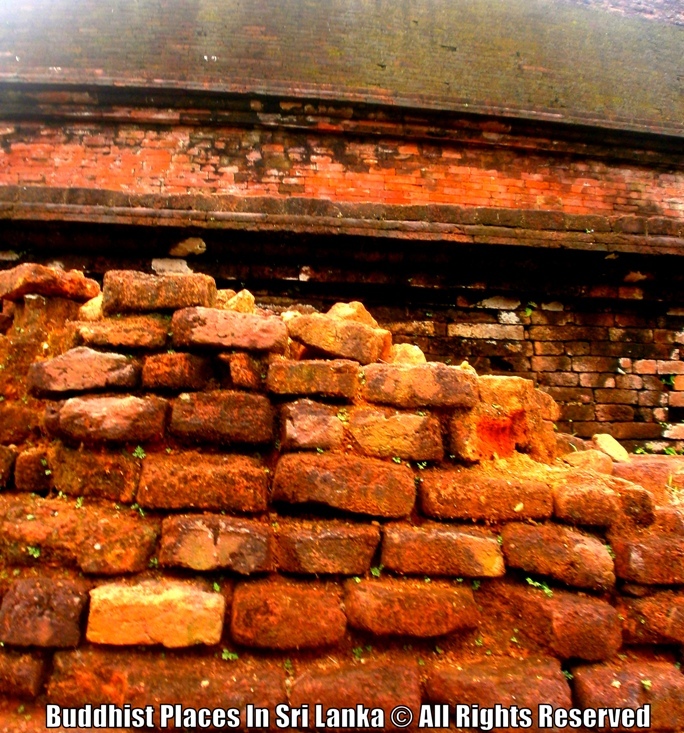 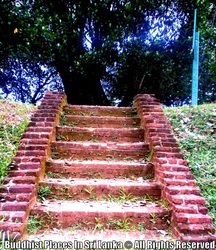 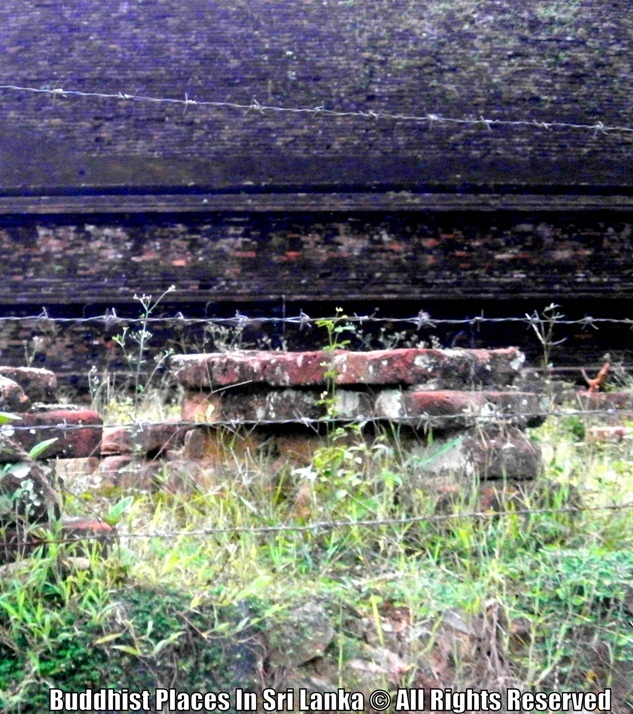 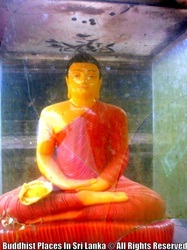 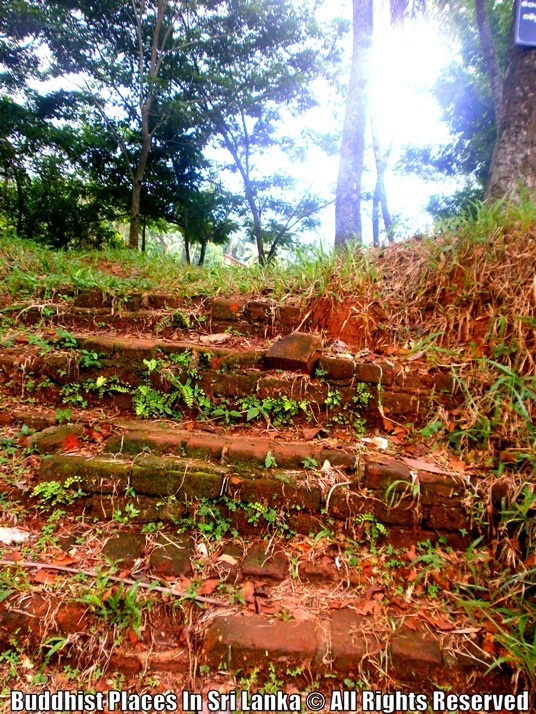 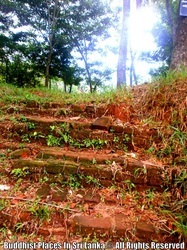 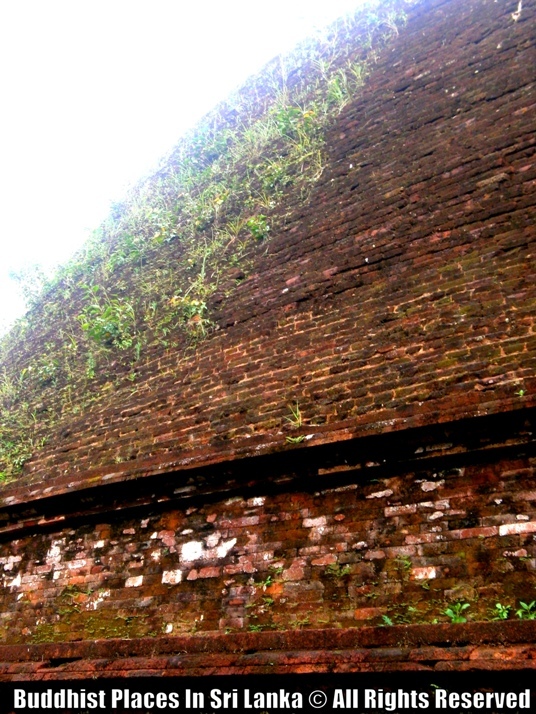 It was excavated in the 1950′s by Dr Godakumbura.